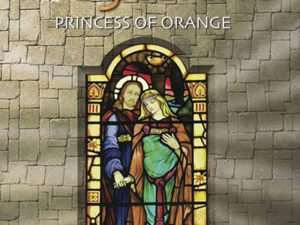 In the 15th century Walter Bower recorded the history of the Irish and Scottish people, and claimed that they were descended from an Egyptian princess – Queen Scota. 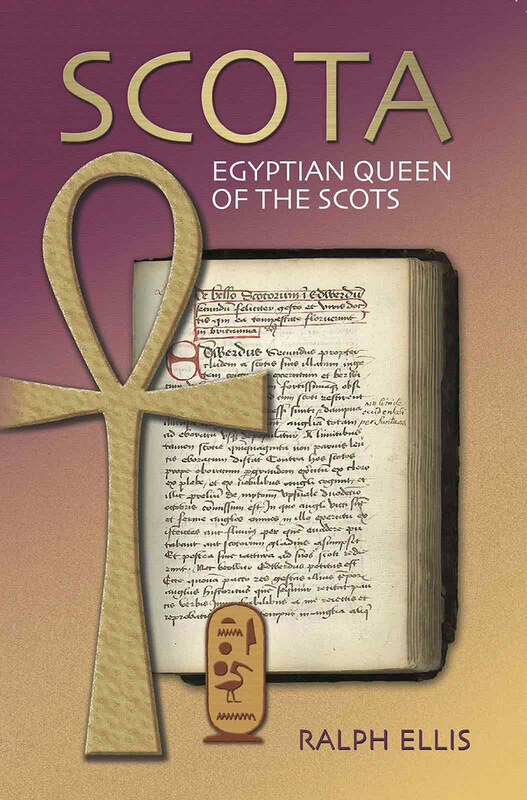 Although this account is often considered mythological Ralph has demonstrated that it is probably historical, and so the Scottish and Irish royalty were descended from a daughter of Pharaoh Akhenaton. Read about the many links between Ireland and Scotland, and the Amarna pharaohs.